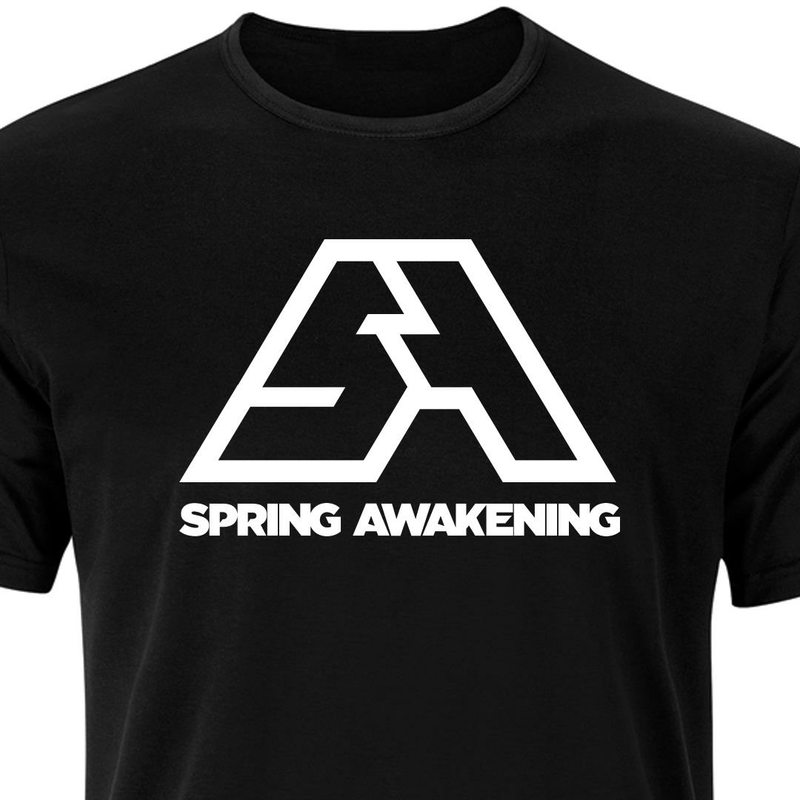 If you have any questions relating to your t-shirt order, please contact merch@reactpresents.com. Your T-Shirt order will be shipped approximately 21-28 days from your purchase date. Your T-shirt order will be shipped separately from your festival ticket order. Festival tickets will be shipped closer to the event date. T-shirts can only be shipped to U.S. addresses.